Thank you so much to everyone who entered and supported the giveaway by retweeting and sharing my posts. It was interesting to read in some of the comments that several of you hadn’t heard of Pink Clove before so I hope you will be giving this new plus size brand a try. I’m hoping to try some of their items myself at some point and rest assured I will be writing blog reviews just as soon as I do! 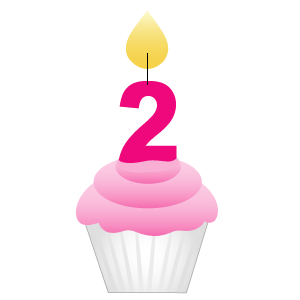 On another note, today is my blog’s second anniversary. It’s absolutely mind-blowing to think that I have been waffling on to you lovely lot for two years and I can’t believe where the time has gone. 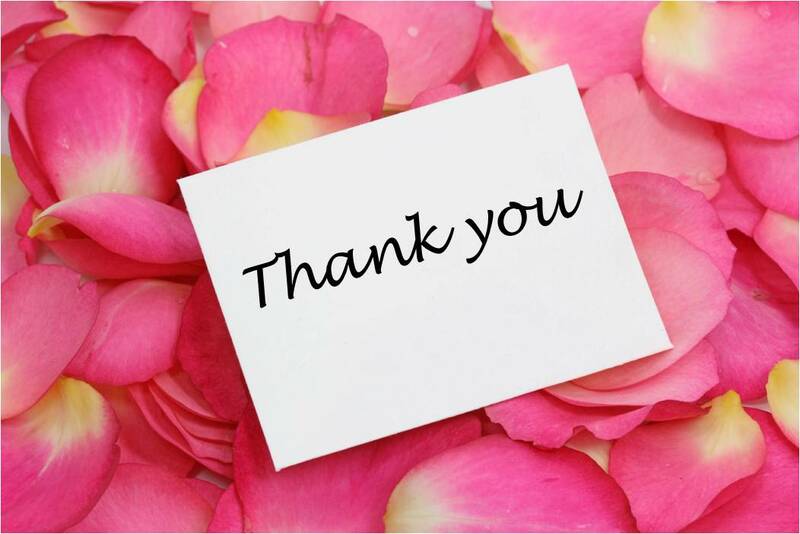 I’d like to take this opportunity to thank each and every one of you for your continued support with my blog, Facebook page, and my Twitter, Pinterest and Instagram accounts. Every new follower, every ‘like’, every retweet, every favourite, every share and every comment means so much to me and I will never grow tired of interacting with you all. Thank you from the bottom of my heart. Without you, Curvy Wordy would be nothing. Congratulations! It can be tough out there on the net, so you deserve every bit of love you get for helping all us curvy ladies! Happy blogiversary! Congratulations on 2 lovely years!